Professional proofing galleries, photo products, and revolutionary in-person sales tools for photographers. 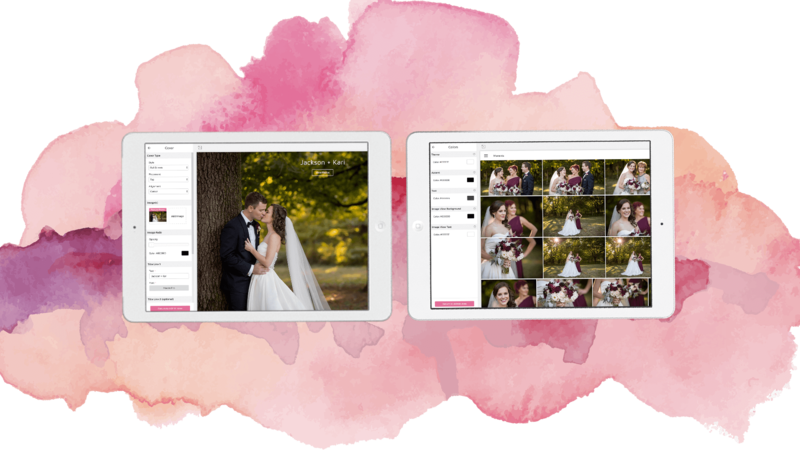 N-Vu is a solution for today’s photographer. All the tools you need in one place. Professional proofing galleries. Apps. In-Person Sales. Elevate your brand. Beautiful, secure galleries. Innovative covers. Sell anything. Control digital file delivery. Increase revenue. The only app you can share and sell. Studio Marketing. Package add-ons. Print and Digital File Sales. Add the power of In-Person sales to your online proofing galleries. 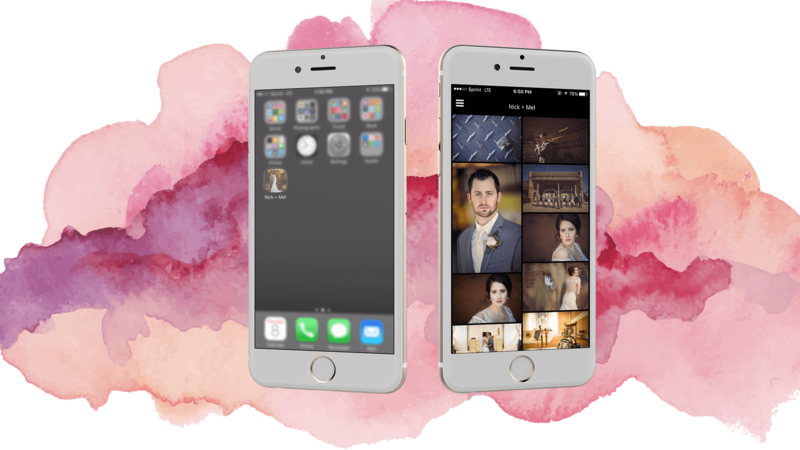 Give clients the ability to view framed prints and wraps on their walls. Stop spending money on multiple programs to run your business. N-Vu is your single solution for in-person sales, online proofing galleries, apps and album design. With our commission-free plan, you have the ability to set your own prices and control your profits. After all, it’s your money. Stunningly beautiful and branded proofing galleries allow you to showcase your work in a modern and customized way. Sell prints, albums, and digital products. The only mobile app you can share and sell. 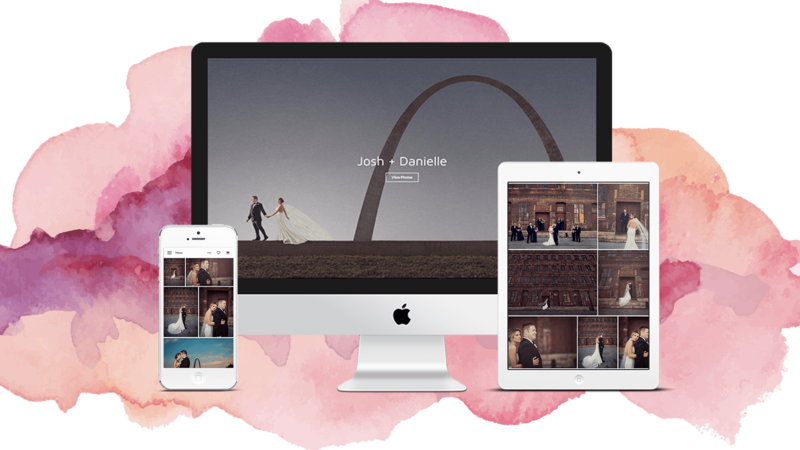 Use it to market your studio, upsell packages, and sell prints or digital files. You can even sell shared apps! 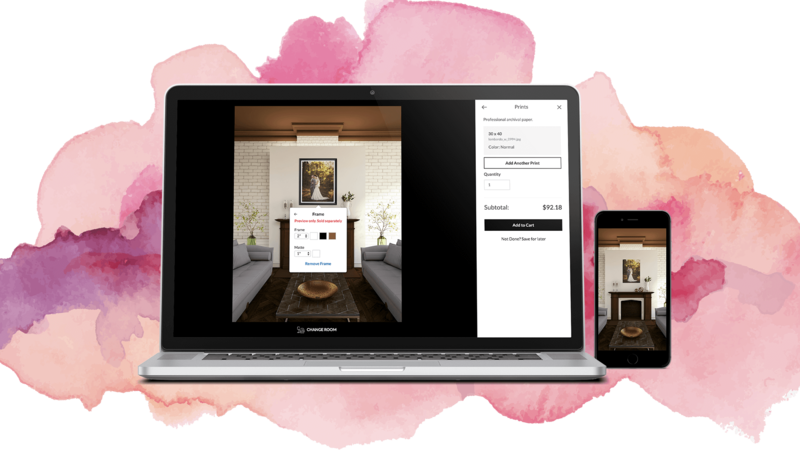 Add the power of in-person sales to your online proofing galleries with Room-Vu. Give clients the ability to view the actual size of framed prints and gallery wraps on their walls. 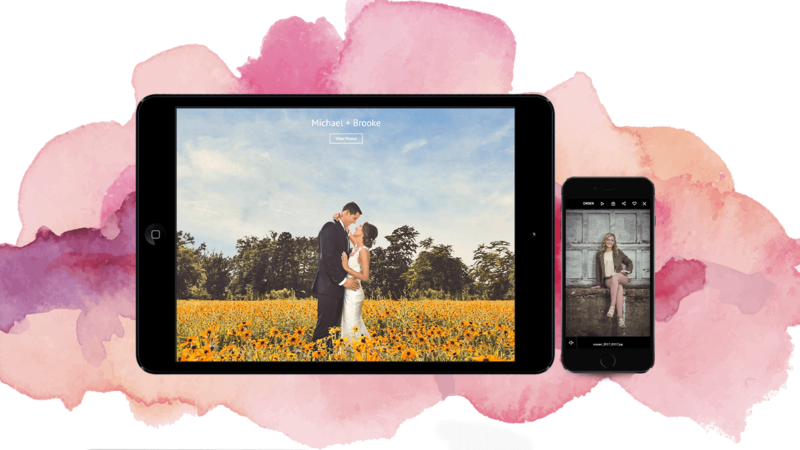 With unlimited image storage, you can relaunch and reactivate your proofing galleries to all site visitors. You can now re-engage your client base, their friends, and their families during the holiday season and anniversaries. Professional Products and imaging services. Fulfill your client orders and offer high quality products from N-Vu, part of the H&H Color Lab family of companies, where your image proofing galleries, mobile apps, in-person sales and lab products can all be color-calibrated – or fulfill manually through the lab of your choice. You have compete control. Get the unmatched control you need to test and adapt your offer to grow your revenue. Use our simple, powerful watermark tools, digital files, Re-Vu, Room-Vu and other options to fine tune your offer for maximum sales. The only mobile app you can share and sell. 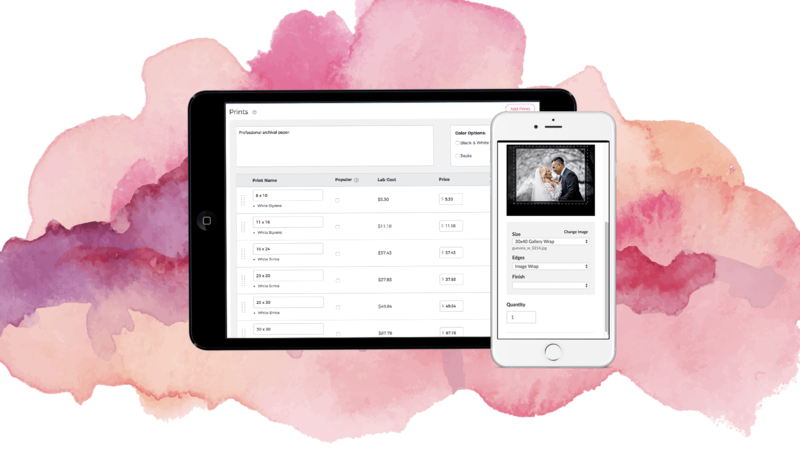 Use it to market your studio, upsell packages, and sell prints or digital files. You can even sell shared apps! One call. One team. Complete Support. Our amazing live support team is available Monday-Friday so you can get assistance any time. Unlike our competitors, our plans come with unlimited storage and full features for no additional charge. Plus, all new accounts come with $200+ in product credits as well as FREE album design software! Pay As You Go Client Galleries and Mobile apps are $7.99 each with a 12% commission. *Does not include 3% credit card processing fee. No Lab bill on prints 8×10 and smaller, and units sold online for MSRP or higher. Custom packages not included. Ex: Sell 8×10 print to client via Client Gallery for $15.00 and the print is free to you.